International Olympic Committee President Thomas Bach isn't certain if or when esports might be incorporated into the Olympic Games. But he was clear in an interview with The Associated Press at the Asian Games that "we cannot have in the Olympic program a game that is promoting violence or discrimination." 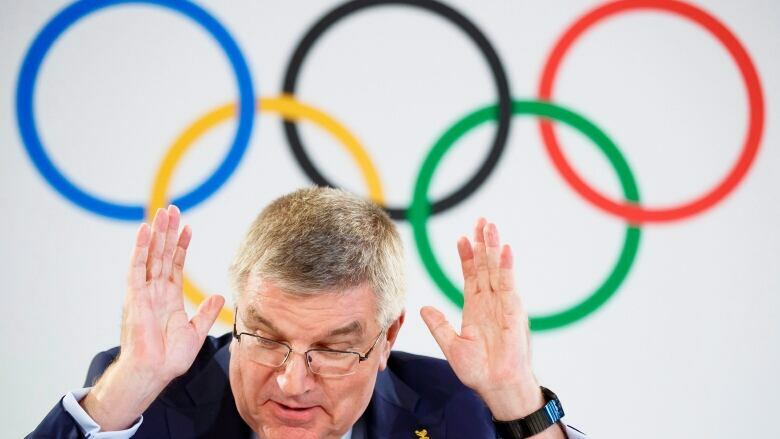 International Olympic Committee President Thomas Bach isn't certain if, or when, esports might be incorporated into the Olympic Games. "You see a successful delivery of the Asian Games," Bach said. "I think this is a very solid foundation for a good candidature [for Indonesia]."